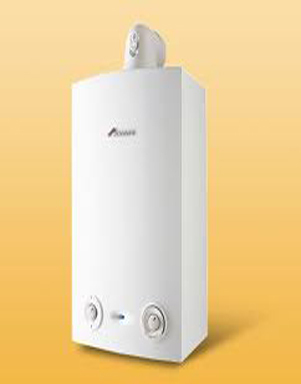 At Home Comfort Plumbing and Heating our gas safe registered engineers are fully qualified to carry out all types of work on domestic boilers including boiler installations, boiler servicing, boiler repairs, and boiler breakdowns. 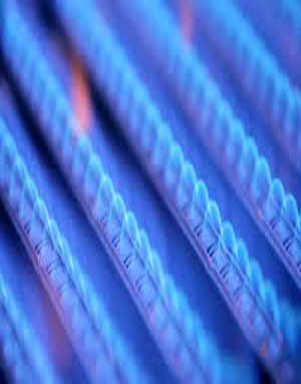 We also service boilers for Landlords and issue Landlord Gas Safety Certificates (CP12s). We have engineers within our team who are qualified to work on oil boilers, LPG gas boilers and appliances and some industrial boilers. 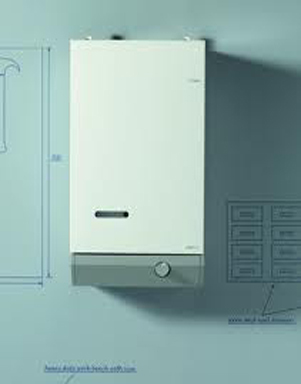 We give free estimates for new and replacement boilers, our prices are very competitive and our standards are very high.